Millennials (broadly defined here as those in their 20s and 30s) want to enjoy the best things in life as much as everyone else. Yet, their earning potential is typically less than those of older generations . Frequently saddled with high student loan debt, Millennials need to find ways to live large on a small budget. 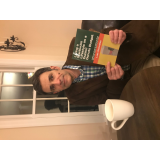 This concise guide will show you how to enjoy the finer things in life for less. It all starts with coffee. 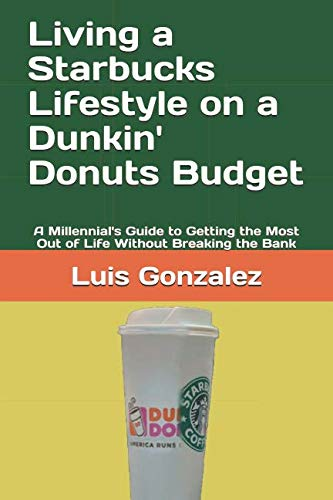 Living a Starbucks Lifestyle on a Dunkin’ Donuts Budget provides valuable advice and tips on everything from luxury apartments to hotels and cruise, cars, clothing, restaurants, spas, and more.This guide will show you how to experience luxury at a bargain.